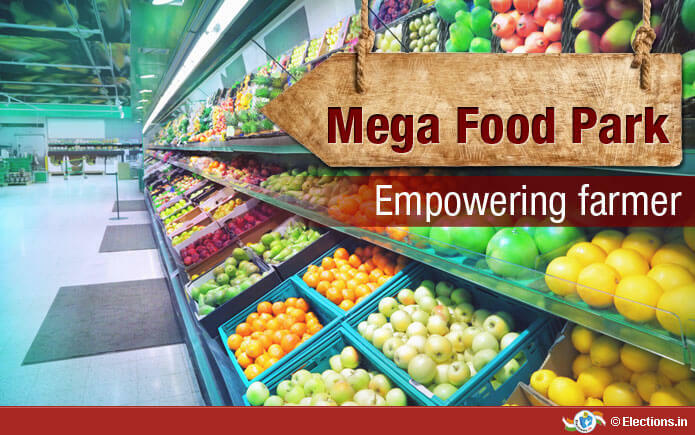 Central Government has given nod for mega food park in Andhra Pradesh. This is going to be set up in Thotapalli, which is Agiripalli Mandal in Krishna District. Central government has allotted Rs.184.88 crores for this project. APIIC is also going to invest in terms of equity of amount Rs.104.88 corers, which is 56.73 % of the total project. Central Government is going to give a grant of another 50 crores. Also Central Government has given permission to take another 30 crores loan. APIIC Food Park Limited is going to be the name of the project.